Industrial Training Powered by AutosportsIndia . Registration open for all universities (B.Tech , Diploama) students. Get your hands dirty while exploring the thrills of Racing Vehicles. 1.Cash deposit at any branch of State bank of India. 2.Demand draft in favor of “Mechies Autosports India Private Limited” payable at “Bhubaneswar”. Demand draft should be sent to the following address. 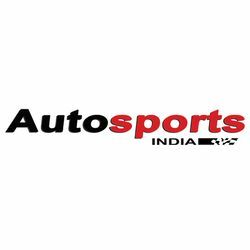 After payment the scanned copy of acknowledgement/counter foil/Demand draft/ need to be mailed to mail@autosportsindia.com/ autosportsindia@gmail.com with subject “payment details” within 24 hrs of payment.